This site has won awards!! Thanks to everyone who gives me these! 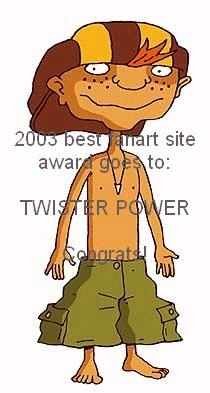 From Rocket Power Heat. Thanks Aaron!! Also from RPH! Thanks for this one as well, Aaron!! Another from RPH. Thanks so much, Aaron! I appreciate it!